Can I Get Wi-Fi with DISH? 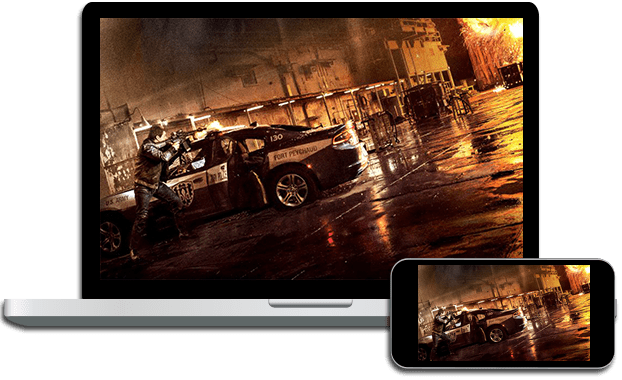 DISH offers a variety of high-speed internet options through partnerships with the country’s leading internet providers. 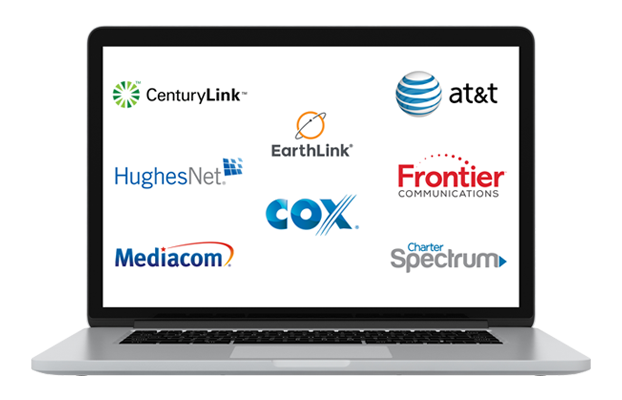 For example, we provide internet from Charter, AT&T, Centurylink, HughesNet, and Frontier. DISH will help you out by ordering the perfect internet plan to fit your needs. 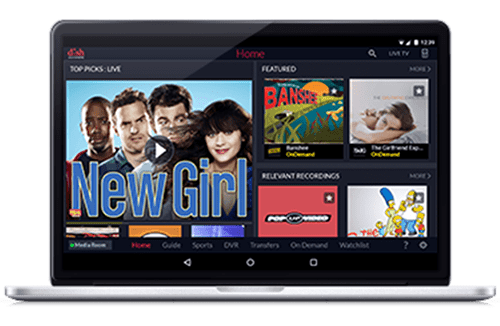 You can add internet to any DISH TV package or purchase it as a standalone service. Then, just connect a router to enjoy WiFi throughout your home! Why Do I Need WiFi? Internet providers hook your home up to the internet. Whether or not you have WiFi will determine which of your devices can actually get online. 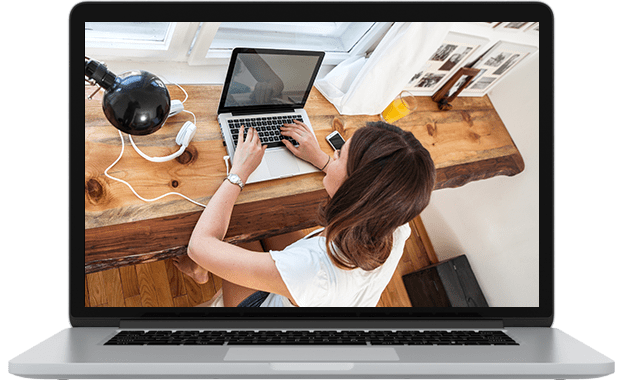 Internet services simply provide a wired connection to your home and any device that can connect to your modem using an Ethernet cable. However, if you want to connect your wireless devices to the internet, you also need WiFi. There is no added monthly cost to get WiFi in your home once you have an internet connection and a router. WiFi describes the wireless local area network (WLAN) that connects the devices in your home to the internet and to each other. WiFi is provided by a router which transmits data between your wireless devices and the internet. Routers work by delivering internet to your devices via radio signals. In other words, WiFi lets your devices connect to the internet wirelessly. What Can I Do with WiFi? 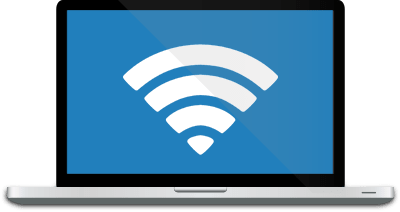 WiFi is essential if you have a smartphone, tablet, laptop, or other wireless device that you want to connect to your home internet. With a wireless internet connection, you can use these devices to enjoy all the activities you love online, like streaming movies or browsing social media, without using up expensive mobile data from your phone plan. Not only that, but WiFi connects the devices in your home to each other. This allows you to share files over your home network, use wireless printers, or stream online shows directly to your TV. Luckily, creating a wireless internet connection in your home is simple and affordable with DISH! Getting WiFi in your home requires two key things: a subscription to an internet service and a router. DISH customers can choose between satellite, DSL, cable, and fiber optic internet. Just sign up for a DISH TV package and add the internet plan that is right for you. Satellite internet is a great choice for homes in rural areas where cable internet is unavailable. People looking for the fastest internet possible may want to check out fiber optic. However, it is currently only available in select locations. Cable internet is the typical choice for most households. Once you’ve subscribed to an internet plan you will have to add a router to your system. Many internet providers include a built-in router with their internet modem. For example, all satellite internet plans available from HughesNet include a modem with built-in WiFi. The DISH TV and Frontier Internet bundles also include a free WiFi router. You may have to purchase a router separately if your choice of internet doesn’t include one. There are many affordable options available, packed with features for reliable WiFi connections and advanced signals for reduced interference. Just connect your router to your wired internet connection and you can enjoy a home equipped with WiFi!